I can eat cake and bagels and other carb rich junk and not put any weight on, just by taking these little pills beforehand?? That is because it is NOT true. 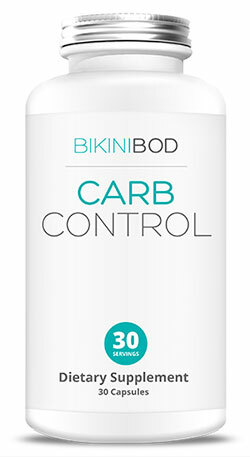 Carb Control, a product from BikiniBOD is marketed to women…women who want to lose weight. Women who are looking to lose weight are willing to do a lot to achieve their goal, but unfortunately many of them are too often sold by the stories spun by diet pill companies, while ignoring their knowledge, common sense and all scientific information trying to guide them to an alternative conclusion. In short – just like Fox Mulder – They Want to Believe. We have a problem with the notion that a pill can convert the carbs you eat into energy. Even if that idea made sense in the first place, you have to USE THE ENERGY to prevent it from being stored in the form of fat. To open that up a bit further, carbohydrates should already be converted to energy for your activities. That is, largely, the point of carbohydrates. Now, if your insulin has been desensitized / resistant by eating too much fast sugar (like cakes and bagels), then most of it will rush out in response to anything like a cake and store it quickly in fat cells. And there in lies the problem: Fast sugar = insulin resistance = more fat stored. And here in lies the solution: reduced simple carbs + move more = increased insulin sensitivity. Simply taking a supplement prior to eating a cake because it will “convert the carbs to energy”, and then sitting on your backside, will do nothing for you. It’s not so much the product we have a problem with – it’s the message that you can eat poorly and still benefit…even LOSE weight! We like a few carb control products, but they have to be used as a secondary, if not tertiary, measure to DIET and EXERCISE. Okay, Point Made, But What Does Carb Control Do? The idea is that the ingredients encourage your system to take the carbohydrates and convert them into readily available fuel for your body to use. 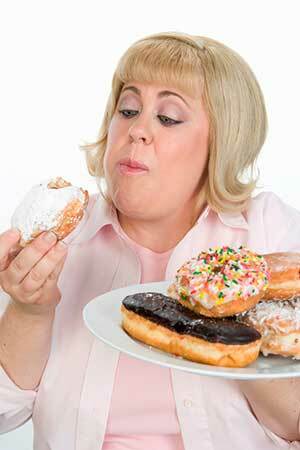 This is as opposed to your body storing storing the sugars in fat cells, therefore increasing your weight. It’s important to note here that if you are an active person and have a good diet, you will probably not store it as fat anyway, and your body will store it for your next workout. Aside from any reservations we have, for a product to be able to affect carbohydrates like this, the right sort of ingredients have to be present in powerful enough dosages. Let’s have a look at those next. Carb Control contains separate Chromium and a proprietary blend, which means the individual inclusions in that blend are not given. However, the list has to be in order of highest to lowest inclusion weight. How To Take: BikiniBOD direct you to take 1-2 capsules about 15 minutes before a meal. 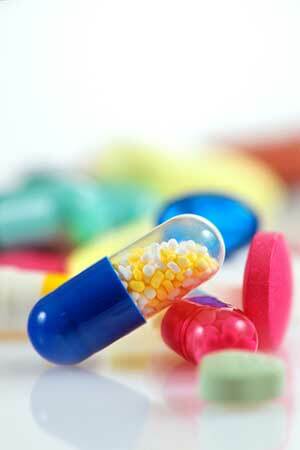 Do NOT take more than 3 capsules per day and drink plenty of water over the course of the day. 2 capsules a day would make the bottle last 15 days. 3 caps = 10 days of use. All of the ingredients in Carb Control have been researched for their anti-diabetes effects. This means that they lower blood sugar, convert sugars in the liver, or otherwise impede the sugar/carbohydrates from further reducing insulin’s sensitivity. 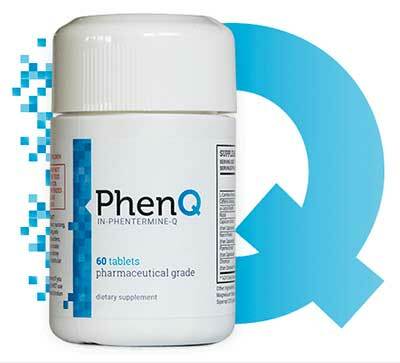 The company has certainly chosen some of the stronger natural ingredients to offer an anti-diabetic effect. Insulin sensitivity can be improved several fold through exercise and a good diet, which should be first and foremost in your mind, before taking a supplement. We reiterate our earlier warning that eating badly and taking Carb Control to mitigate that is NOT the message that you should be receiving. A cake here and there shouldn’t be too much of a problem anyway, if you are keep yourself in good shape. Berberine is hailed as a wonder extract, and for the most part it does have excellent properties: blood glucose reduction, LDL-C reduction, improved insulin sensitivity etc.. but there are a couple things to watch out for. It may suppress muscle growth, so it is best to follow a resistance training routine alongside taking it. It may make toxins worse if you take it after consuming toxins of any sort – alcohol included. Not huge deal breakers if you do exercise with weights and avoid the booze. Otherwise, people should avoid Carb Control if they are pregnant/breastfeeding and/or have medical issue/take medication. Ask your doctor about it if you are unsure. We started out with quite a negative outlook on this, considering the confused message BikiniBOD are putting out there with “have your cake and eat it”. In truth, it may divert some of the carbs you eat toward energy, so you may feel somewhat more awake and alert than you usually would after eating a carb rich meal. We take issue with the idea of countering your junk food with a supplement, rather than trying to reach your goals in a generally more healthy approach. That said, for type-II diabetics, or people on their way to being, it might be a more natural option than Metformin or some of the other medication out there. 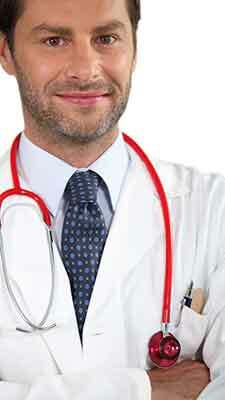 Just talk to your doctor first. On the whole, however, we recommend a good fat burner along with your diet and training to really help you kick the flab.